MY BENTLEY. ACCESS YOUR BENTLEY LIKE NEVER BEFORE. 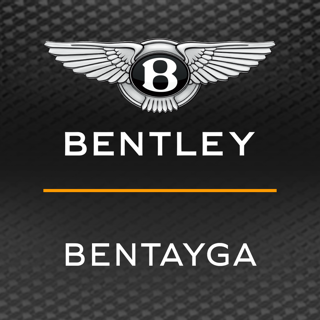 Welcome to the My Bentley App for the Bentayga, Mulsanne and new Continental. Whether at home or seated in your vehicle the My Bentley App provides you with new levels of access to your vehicle, enhancing your driving experience. Whether it is access to real-time information about your vehicle e.g. fuel level, the ability to pre-configure your cabin before you depart, or the peace of mind to check and lock your vehicle remotely the My Bentley App provides access to a range of driver enhancing services. Regardless of whether you’re searching for a hotel, restaurant, contact or appointment, the My Bentley App will help you get there with its intelligent search. Locate your vehicle, determine your destination, share it with your vehicle and set it in the Bentley Navigation system. 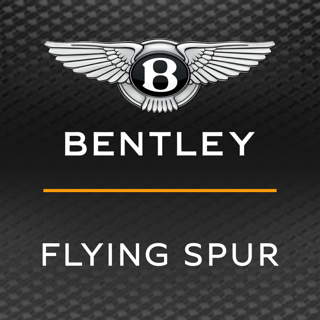 The My Bentley App also provides access to a variety of music, radio and spoken word through the nominated music services; Napster and radio.net. You must register for a My Bentley account to use the My Bentley Connected Services. The availability of services will vary, depending on the model and equipment of your Bentley. 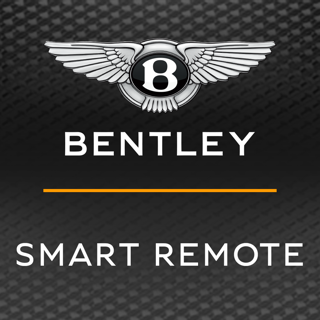 My Bentley Connected Services require vehicle or handset cellular connectivity and availability of vehicle GPS signal. Standard text and data rates apply. Always pay careful attention to the road and do not drive while distracted. My Bentley includes services that may collect location information. Limitations apply. Some of the functions are dependent on the integration of third-party providers and may not be available at any time, at the same quality and be available in every country. Additional licenses or accounts may be required to access all functions of the application; music services. Welcome to the My Bentley app. This update delivers a brand new experience for Bentley customers. Quite simply, whilst we’ve made a number of improvements to the code to make it more consistent & efficient, we made some significant changes to user experience and functionality to complement our latest technology advances.